A home without windows is unimaginable, right? Windows ventilate your home and make it brighter. They’re a central component of a home’s structure, since they also keep you protected from the elements and break-ins. Awning windows are super compact windows that open outwards. They pivot from the top of the window sash. 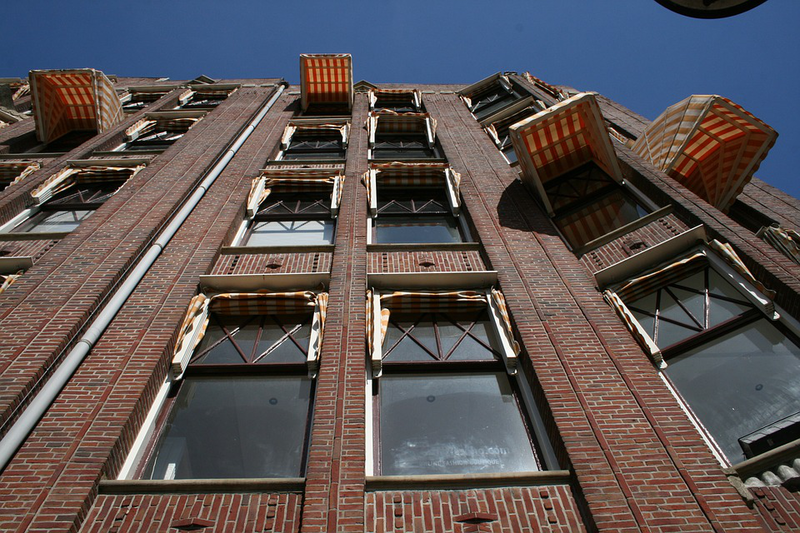 These windows are most commonly used in apartments and tall buildings since they take up less space. They’re paired with picture windows to provide ventilation. Awning windows, along with a picture window, allow sunlight into the room. Make sure awning windows aren’t near any walkways and high traffic areas, though. Casement windows are similar to awning windows, in that they pivot with the help of side hinges. Casement windows have large glass panes that allow sunlight into a room. These windows don’t have any framing that obstructs the flow of light. Casement windows are perfect for insulation purposes. They’re also good for homes or commercial buildings that require effective seals for efficient energy consumption. Like awning windows, casement windows shouldn’t open out towards walkways and high-traffic areas. Picture windows are solely applicable to structures that don’t require or rely on airflow, since these windows don’t open. Picture windows are often large glass expanses placed at the center of a wall. They let in sunlight and provide an unobstructed view. They’re often placed high in a double story foyer for natural light. These windows aren’t prone to air leakage, since they never open. However, those living in warmer climates need to consider that the area inside can get heated up due to the large glass panes. These windows look stunning from an exterior and interior perspective. They’re used by architects to create angles and projections in a building’s structure. Bay windows often have windows on either side to promote airflow. 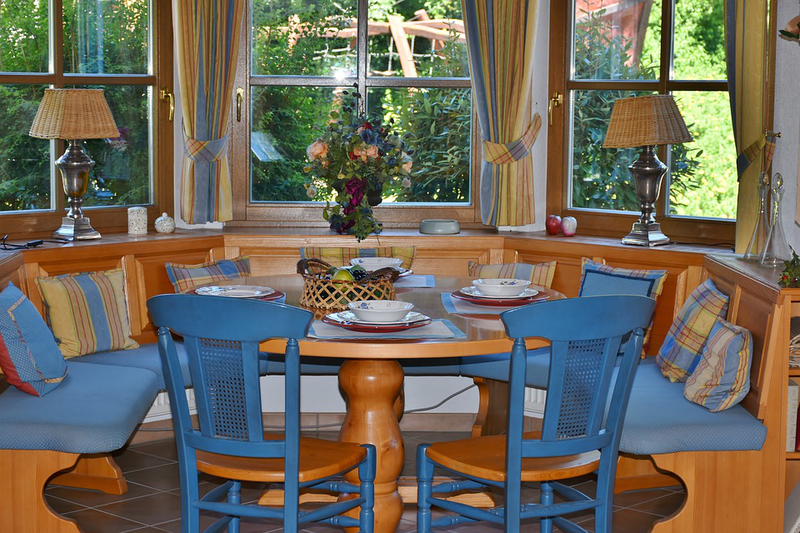 These windows are common for kitchens and TV lounges, and many homeowners place dining tables near them. Now that you’ve made your decision on the kind of windows you want, it’s time to choose a remodeling service in Bossier City. Showcase Homes & Remodeling Inc, offer remodeling, bathroom remodeling, and custom cabinetry services. Call (318) 393-7361 for more information.